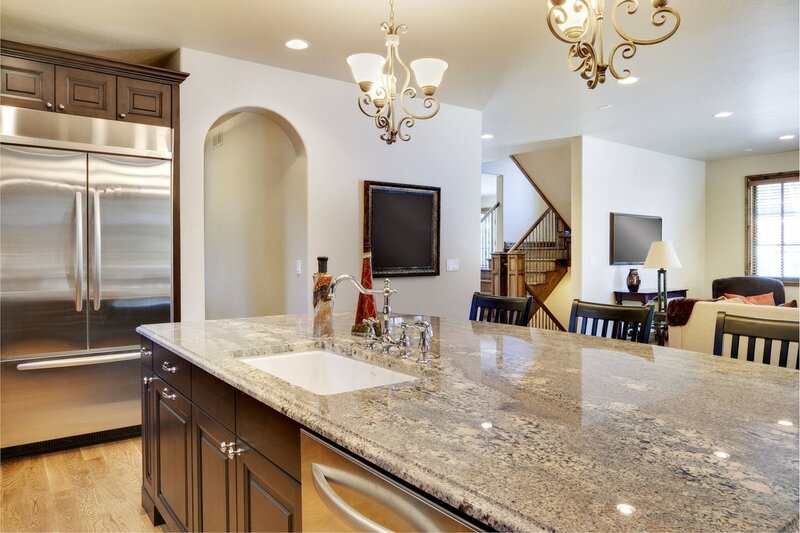 Granite sealing is an important part of making sure that you properly maintain your granite countertops so that they stay beautiful and protected over many years. 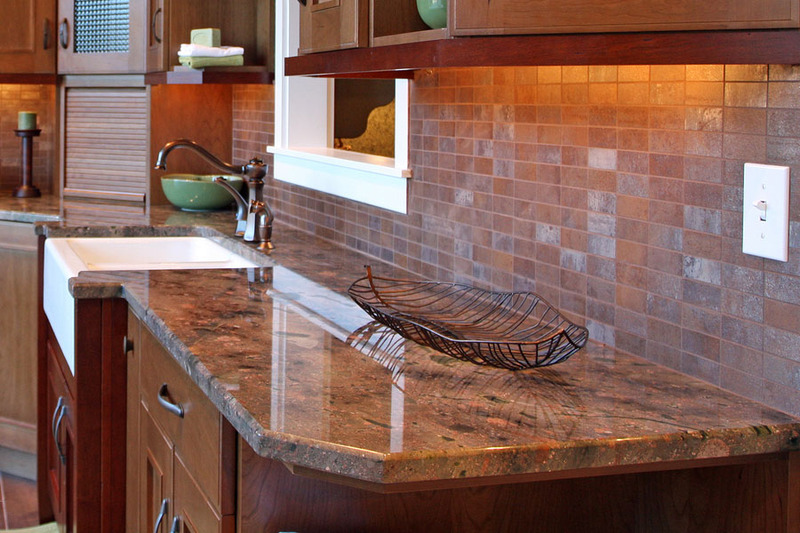 At Stone World, we have the expertise and experience to properly seal your granite countertops, and we'll make sure the job is done right so they are fully protected for the long-term. It is imperative that when you are sealing granite in Orlando that the job is done thoroughly and precisely, with no shortcuts. You have made a substantial investment in your beautiful granite countertops, so it makes perfect sense to hire a seasoned and professional company with experienced technicians when you need to seal your precious granite. So whether your granite countertops are in the kitchen or in the bathroom, or maybe both, we will make sure the job is done correctly so that you will have peace of mind that your countertops are protected. Granite is a generally durable material. With very little maintenance, you can expect its beauty to last for many years with very minimal damage due to natural wear and tear. 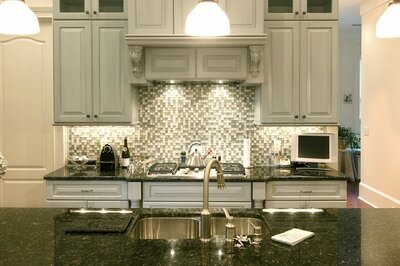 The extent of damage such as scratches and etches depends on where you have granite installed. For instance, you can expect less damage on granite countertops you have on your living room where you place picture frames and other decor compared to the granite table top in your kitchen where you prepare ingredients. The frequency of granite sealing may also change depending on the above conditions. Many homeowners like DIY projects, and consider this their weekend hobby and weekend release. We always recommend only allowing the professionals to work with a home investment as valuable as granite countertops. However, if you choose to dabble in granite sealing, this is a pretty good guide to get you started. But always call us if you have a large project or would like an estimate for a comprehensive sealing job that will make your granite countertops Orlando like new! Although we highly recommend contacting a professional natural stone fabrictor in Orlando to perform any natural stone sealing that you might have, if you do choose to give this a whirl on your own here is some valuable information on DIY granite sealing. It is always best to hire professionals who do this for a living, but if you are on a tight budget and have a very small area to seal, then you might consider a DIY approach. There are a number of ways to learn how to seal granite countertops, but it is generally best to hire experienced craftsmen to protect your very valuable investment. Call Stone World today at 407-341-4688 for a free quote for sealing granite in Orlando, FL, or for a proposal for products and services that we offer to our clients in Orlando FL and the surrounding areas.